Doctors at the Champalimaud Center for the Unknown here have performed the world’s first cancer treatments using the new advanced Edge™ radiosurgery system from Varian Medical Systems. This fast, precise and non-invasive alternative to conventional surgery was used to treat several patients with lung, prostate and brain tumors. The Edge radiosurgery system enables clinicians to attack tumors from outside the body using carefully shaped high-energy X-rays. There are no incisions and patients contend with few of the healing, pain, and recovery issues associated with conventional surgery. 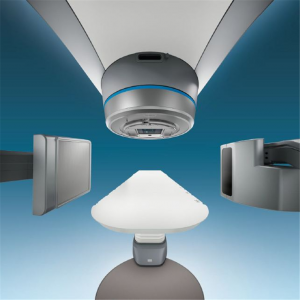 Targeting precision is enabled by Varian’s Calypso® “GPS for the Body” system for tracking tumor position in real time. The system also can alert clinicians if a patient has moved in a way that could compromise treatment accuracy. A sophisticated treatment couch with six axes of motion enhances treatment precision by providing additional angles for targeting tumors. The first patient treated at Champalimaud using Edge Radiosurgery was a 63-year-old female with operable stage 1 non-small-cell lung cancer. Clinicians also treated a 67-year-old male with two metastatic tumors in his brain. He received radiosurgery for both tumors in a single session that took less than ten minutes. 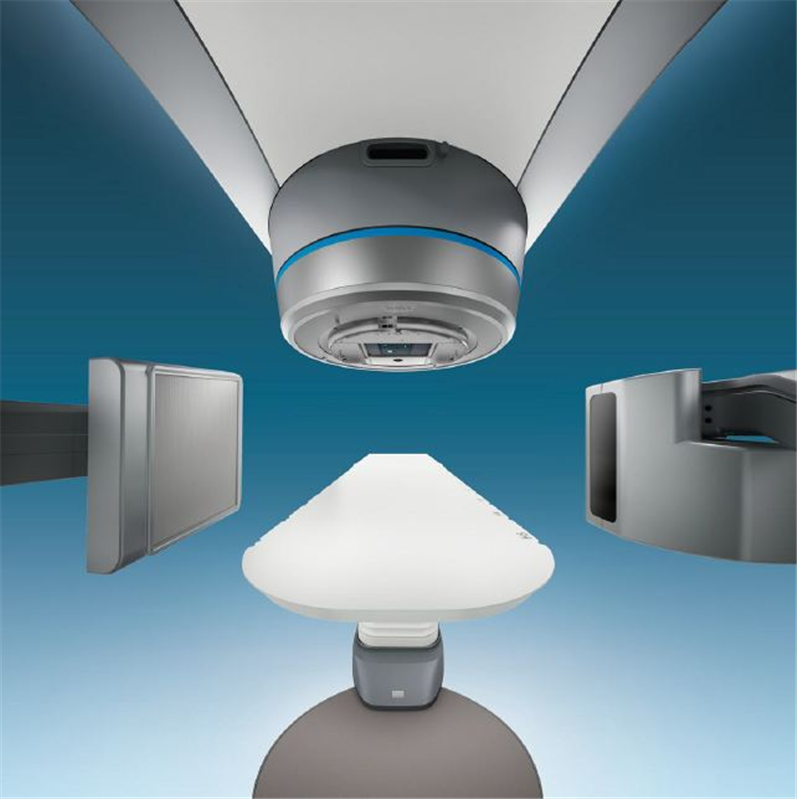 “We believe the Edge radiosurgery system offers more options for clinicians and will prove to be an effective tool for effectively performing cancer surgery with no knife,” says Rolf Staehelin, head of international marketing for Varian Medical Systems. Other leading cancer centers around the world – including the Henry Ford Clinic in Detroit and the Humanitas Clinic in Milan – are scheduled to commence treatments using the Edge Radiosurgery system in the coming weeks.